Twitter announced in a post a few days ago that users will now be able to help to localize Twitter in their own language, something that has been long overdue. Twitter probably has the smallest number of interface languages out of any site compared with its size, and it shouldn't take long to translate it into at least a few dozen major languages. 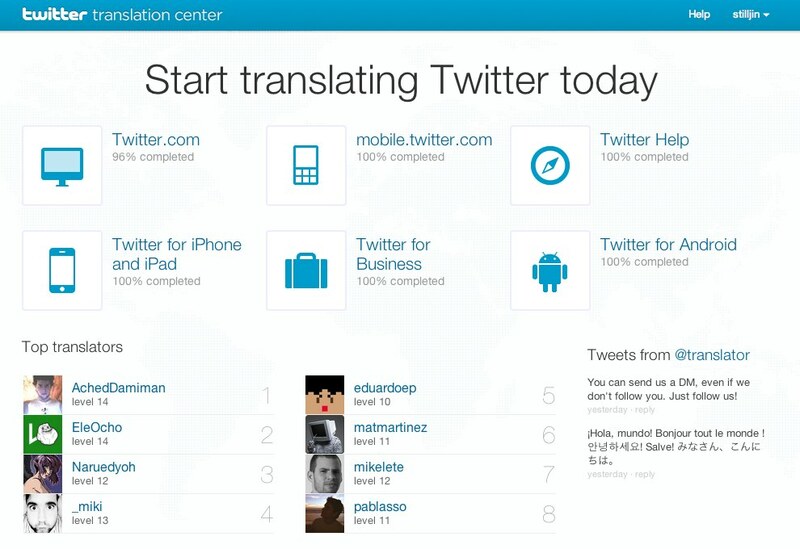 The translation interface looks like this. It'll be interesting to see the first five or ten or so languages added.